Running Time: Nine tracks for approximately 52 mins. Troubled by your thoughts when you meditate? 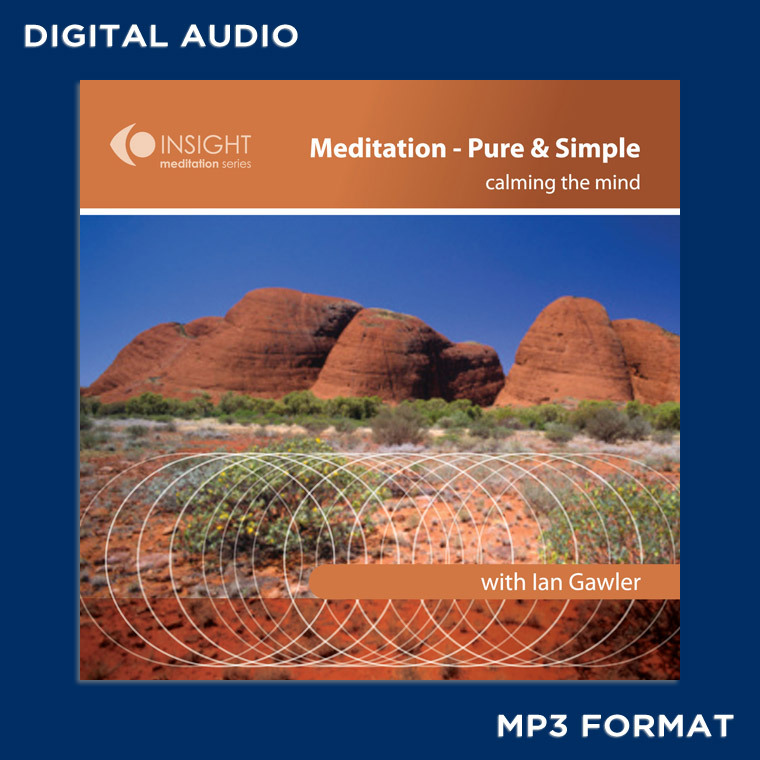 On this audio recording, the fourth in Ian Gawler’s audio recording series, Ian introduces a series of remarkable and innovative exercises that have helped many people to progress beyond distracting thoughts into the profound stillness of deeper meditation. As well, these exercises have proven very helpful for anyone with an overactive mind, anxiety or depression. They quickly provide a way to create some spaciousness around thoughts and emotions. For many this is a new and transformative experience. 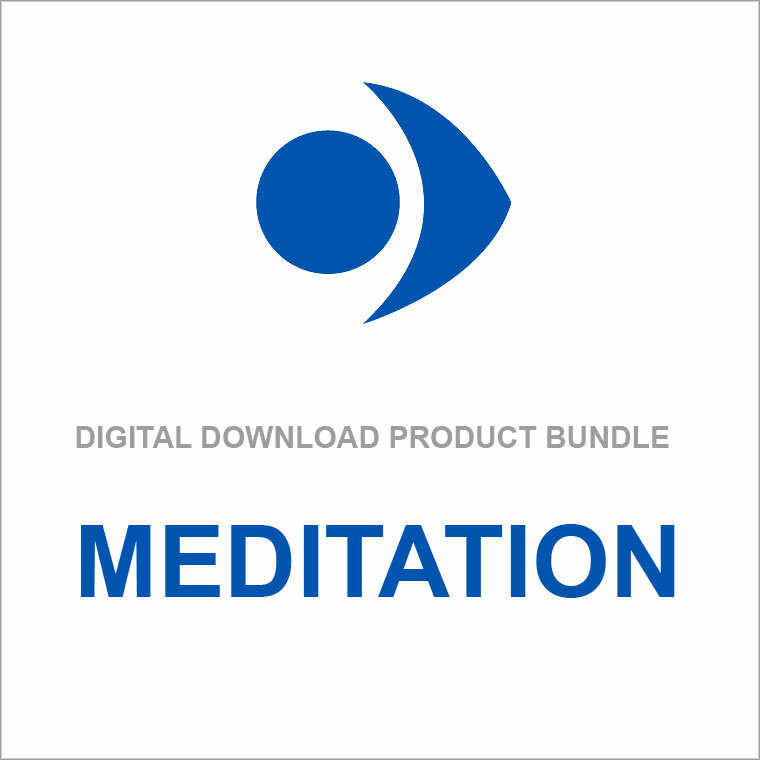 Easy to practise, reliable in their benefits, the techniques on this audio recording provide an antidote for anxiety and a busy mind.